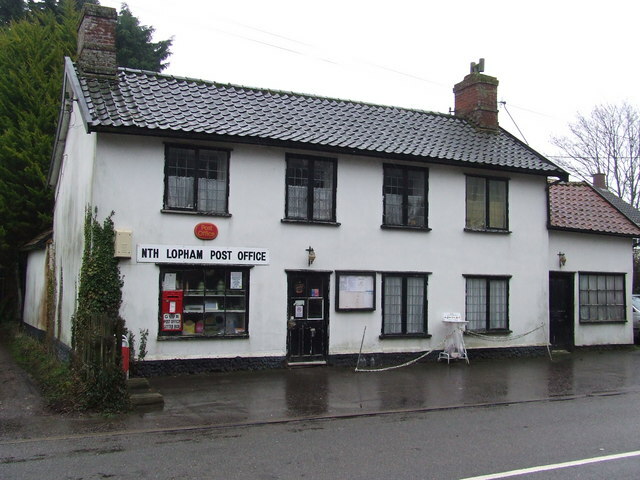 North Lopham is a thriving agricultural village with a church, school, pub (The Kings Head), shop and post office, and on the fourth Saturday of each month there is a farmers’ market held at the Village Hall. The village has a long history, sometimes referred to as ‘Lopham Magna’, and is mentioned in the Domesday Book (1086). 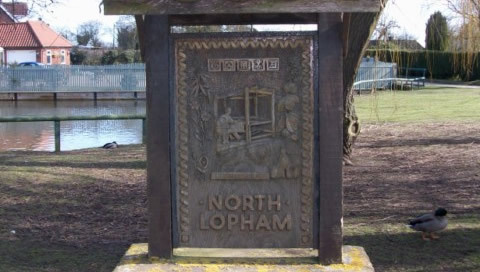 In more modern times, North Lopham was well known for its fine linens, commissioned for the royal household of Queen Victoria. 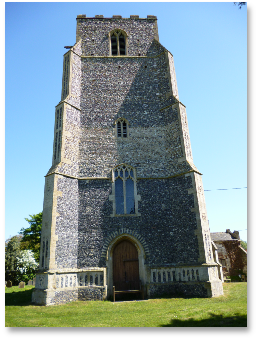 St. Nicholas Church is a typical Norfolk village church made from flint and clay, dating from the fourteenth century. The tower is a replacement, constructed during the fifteenth and sixteenth centuries under the supervision of Thomas Aldrych, a resident of North Lopham. Among the carvings on the tower are ‘M’ for the Virgin Mary and ‘A’ for St. Andrew, to whom the church was originally dedicated. 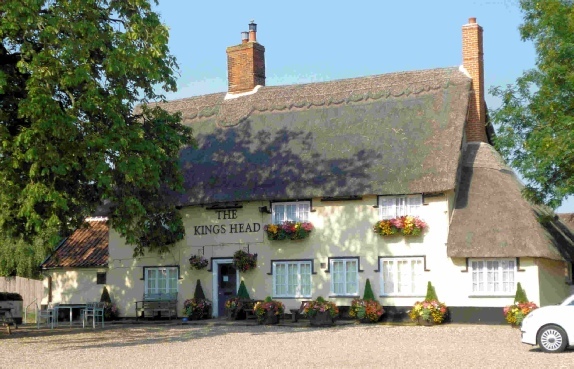 Both thatch and lead were used for the roof, although the entire building is now tiled. It is thought that the white washed interior was once painted with murals depicting Scriptural events. The windows remain in the period styles of the church, the East Chancel window showing the transition to the perpendicular style of the fifteenth and sixteenth centuries.